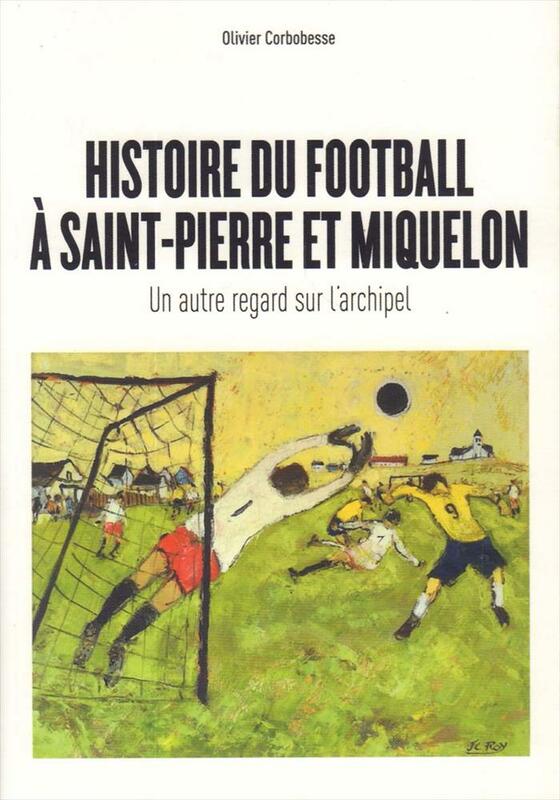 Description Well-illustrated 115th anniversary history of football on the islands of Saint-Pierre and Miquelon situated in the Atlantic Ocean from the coast of Canada and TOM de France. Many rare photos and also much detail. A fantastic book on what is probably the smallest national league in the world. The national team has now also started playing games, but without much success. 22 x 16 cms, softback, 200 pages.